The company is one of the leading producers of meat and by-products in Ukraine. 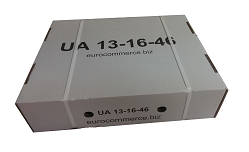 Permanent control of the production provides a stable quality of products that meet all requirements and norms of National standard of Ukraine. In order to satisfy the clients' needs we provide products that meet all the requirements: individual labeling, packaging and flexible delivery terms. 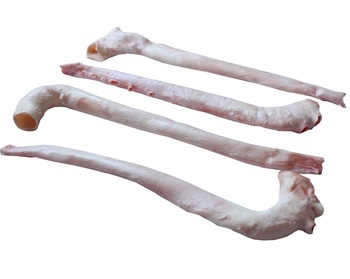 Our company can offer a wide range of frozen pork, chicken and beef products. At the present time we pay a great attention to working with companies in Asia, China and Northern Africa. Freezing type: blast freezing at -35C.